Merry Christmas – the club would like to wish all its members a very Merry Christmas and a Happy New Year. 2018 had its ups and downs and we look forward to 2019 and what it will bring for the club and its members. 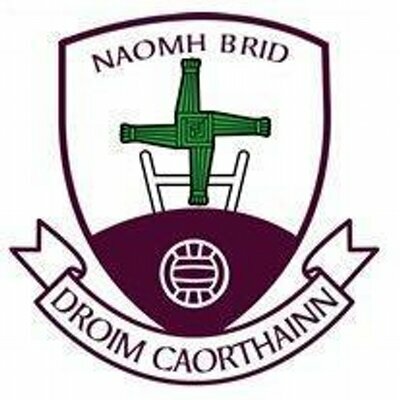 Reconstruction of Drumkeerin GAA Club terraces – Expressions of interests are sought for the tender of the reconstruction of the terraces at Naomh Bríd GAA grounds in Drumkeerin. All tender documentation is available at Francis Davitt Planning, Main Street, Drumkeerin. Close of applications will be at 4pm sharp on Friday the 25th of January 2019. Lotto – took place over the weekend the 4 numbers drawn were 12,14,19,22 there was no jackpot winner of €4200 the five €20 winners were, Joesph Feeney, Daniel Woods, Jason Flynn, James McGoldrick, David & Emer Moran. Next draw will be on St. Stephens night, where there will be extra spot prizes on the night. You can purchase a ticket in any of the local business. 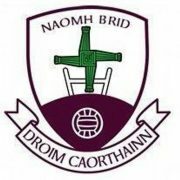 25 Card Drive – this Sunday night in Davitts Bar, December 23rd at 8:30pm. It’s the last week you can win a turkey.